When it comes to finding the best deals online and in store I like to consider myself an expert. I get a definite sense of accomplishment when I can proudly show off how much I saved verses how much I spent. And that look of how did you pull this off my husband gets is pretty nice too. How do I do it? Easy. Coupons. Snagging awesome coupons might seem easy and it can be if you know where to look, but it can also be frustrating. If you have searched for coupon codes online you feel my pain. Have you ever looked up a coupon code only to find out it and the 100s of others listed are expired? So annoying. Never fear, I’m here to help. I’m sharing how to find valid coupon codes that will hopefully save you lots of money, time, and frustrations. Lets start with what we all do while looking for a deal. We Google it. And we are feeling lucky, but the same sites pop up every time. Sorry Brad, Coupon Cabin, and you others. I have clicked on these before and guess what? 9 times out of 10 none of their codes worked. Even the ones who said “96% thumbs up” or whatever. WHATEVER. Thanks for wasting my time and not saving me any money. Bye Brad. 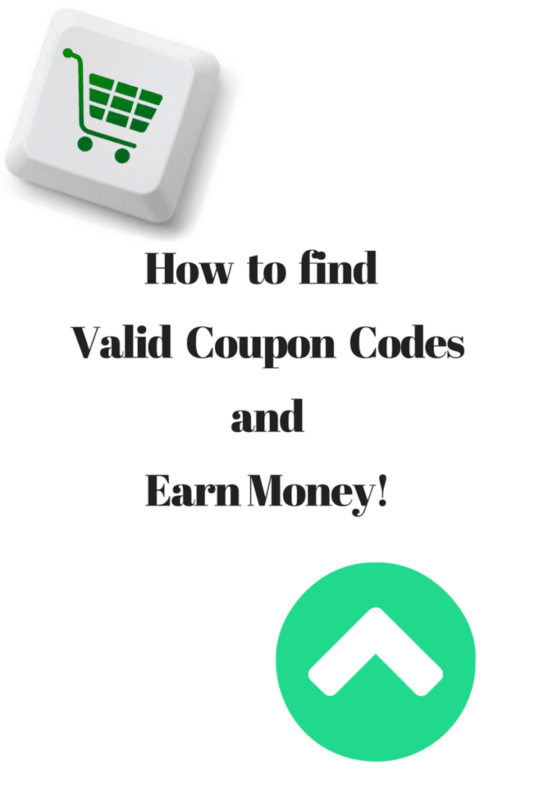 How do you find valid coupon codes? I’ll let you in on my secret: Dealspotr. It is the only site to apply crowdsourcing to ensure the accuracy of deals. With over 40,000 members making thousands of edits each day you know you are getting the latest and greatest deals. How do I know this? Because I’m a member. That sounds like one of those weird hair plug commercials, lol anyways moving on. I recently joined and it has already changed the way I shop. Think Wikipedia for coupons. All deals are added by people like you and me who found awesome deals and wanted to share. You can sort by interest, top stores, and type of deal. Find a good one? 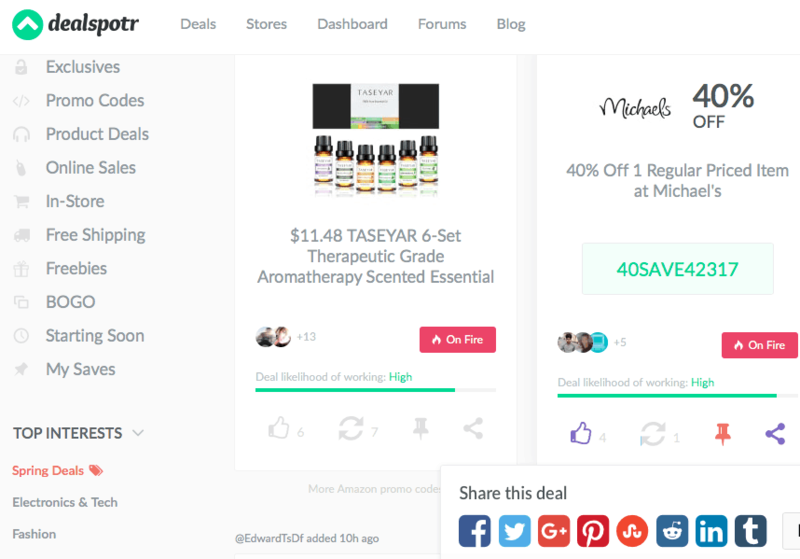 Share it with your social media followers or repost onto Dealspotr so your followers won’t miss out. Dealspotr goes beyond other coupon sites to save you money. 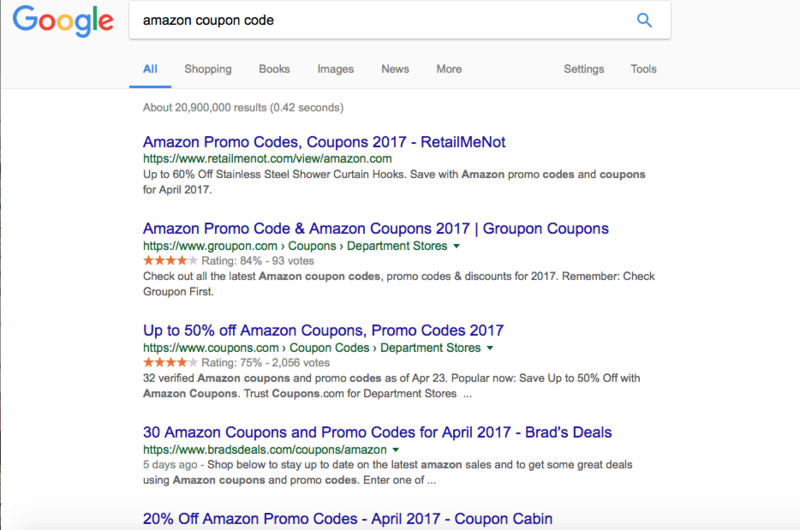 Besides regular deals and promo codes, they show single-use codes, personal referral codes, and 3rd party deals that can snag you extra discounts you won’t find on other coupon sites. You also get a personal feed of deals. Think Facebook news feed without all the drama. You can subscribed to specific brands, topics, and people. 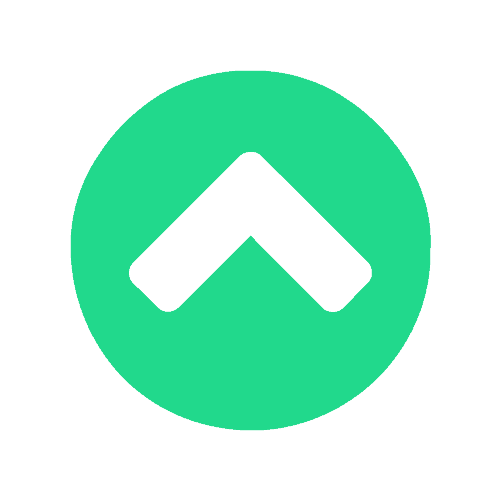 This will help Dealspotr curare a daily feed of personalized deals for you. And you won’t have to scroll past annoying vague-bookers to find what you really care about. And.. are you ready for the best part? It is the only coupon site that pays you to share deals. You don’t have to buy anything to earn points, just share deals you find and be helpful to other shoppers. They make it pretty easy to earn your first $10 gift card within the first few days of using the site. So you’re saving money and helping others all while earning. I’d say that’s a win! Oh and bloggers, they want to work with you too and make it easy to earn money off of your deal posts. Just use their deal sharing widget. Need more reasons to use Dealspotr? Read 10 Reasons to Start Your Coupon on Dealspotr, not Google. Join me on Dealspotr and start saving and earning money! Sign up here today! Get an extra +5,000 points when you join and complete your new user checklist and post your first valid deal. This post contains affiliate links for Dealspotr. All opinions are my own. Save Money With Groupon Goods! I’m always on the hunt for coupons! Thank you for the resource. It’s always a bummer when I find one and it turns out to not be legit. I am all for a good deal. Definitely signing up saving money is awesome. Thanks for this great deal. I signed up a while ago, but haven’t been back because I’ve been busy! Now reading this makes me want to go back and spend more time checking it out! Thanks! Ooh, I love finding deals and coupons online. I think I knew of Dealspotr, but had never looked closely at it before. I think I need to now! This is so good to know. I can’t tell you how many times I’ve been excited to use coupon codes, only to find that they don’t work. I’m definitely going to have to try this. This is awesome! I have tried several of those you mentioned and been burned on bad codes, as well. I will definitely check out Dealspotr. I am always up for finding ways to stretch our budget a little further. Now who doesn’t want to save money? This looks like it would be great! Do they work for Canadian coupons as well? There is nothing more frustrating then finding a great deal and not being able to utilize it. Oh i need to join Dealspottr ASAP!!! I am always searching for codes and it is so frustrating to go to check out and have them be invalid! I love Dealspotr. It’s a fun way to earn gift cards and save money. Have have I not been on this site before? I love finding deals when I online shop! Thanks for sharing!